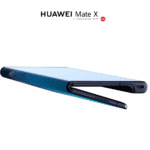 Huawei will soon be launching the new Mate 20 Series. The launch date is set for October 16th, where the company will be launching the Mate 20, Mate 20 Pro, Mate 20 Lite, and also the Mate 20 Porsche Edition. 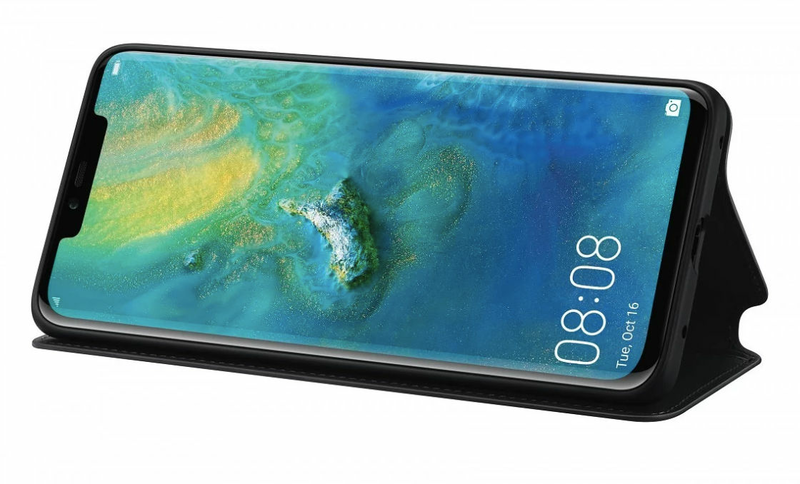 The Mate 20 Pro will be a high-end smartphone, and is the successor to the Mate 10. During IFA 2018, the company announced that the Mate 20 Series would be the first smartphone to come with the new Kirin 980 chipset. 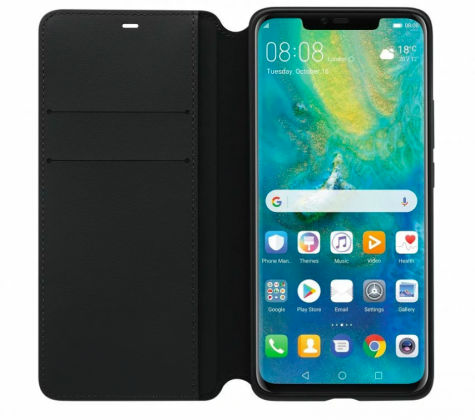 Most people expected Huawei to announce the new Mate series during this event, but the company only unveiled the new processor. 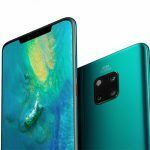 We have seen plenty of leaked images for the Mate 20 Series, and as the launch date is getting closer, we are seeing more and more of the device. Anyway, let’s get in to all the new leaks about the Mate 20 Pro. 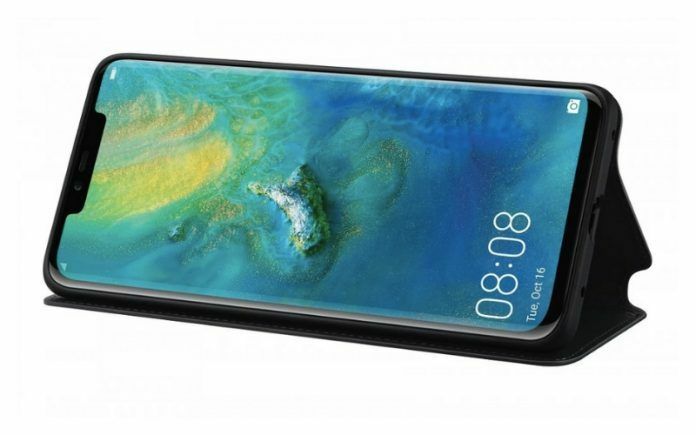 The latest leaked renders for the Huawei Mate 20 Pro confirm some design changes. For example, the phone will have a triple-camera setup at the back, but it would be placed in a square box. The cameras would be Leica developed, and you can definitely see some improvements over previous models. 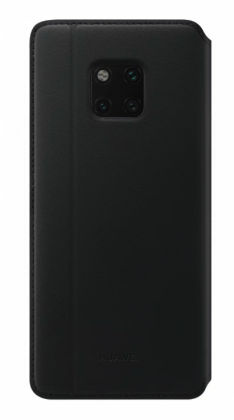 Previously, the Huawei P20 Pro was the first phone to come with a triple-camera setup, but the cameras were placed vertically. In these new renders, you can also see the new notch design, slimmer bezels, and the lack of a fingerprint sensor at the back. This confirms that the phone will also get an in-display fingerprint scanner. The notch at the top is wide in the images, and there appears to be a 3.5mm headphone jack as well, which is good news. 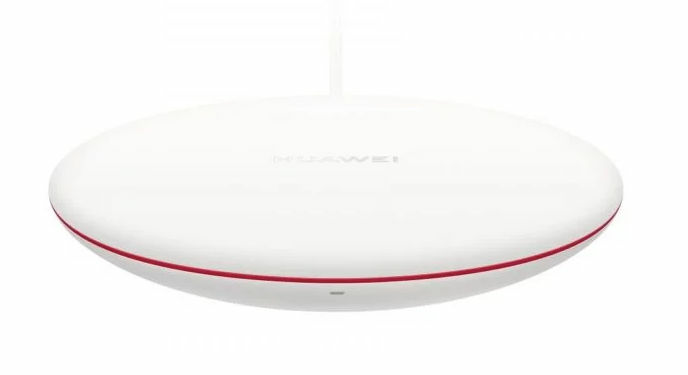 Apart from the above leaked images for the smartphone, some images for a new wireless charger were also revealed. The wireless charger looks like a pill, and supports 15W fast charging and the Qi wireless charging standard. It appears to have a surface made out of silicone, which should prevent it from slipping. The charger will also have foreign object detection, which is useful. Other accessories, such as a new NM card with speeds up to 90Mbps were leaked. 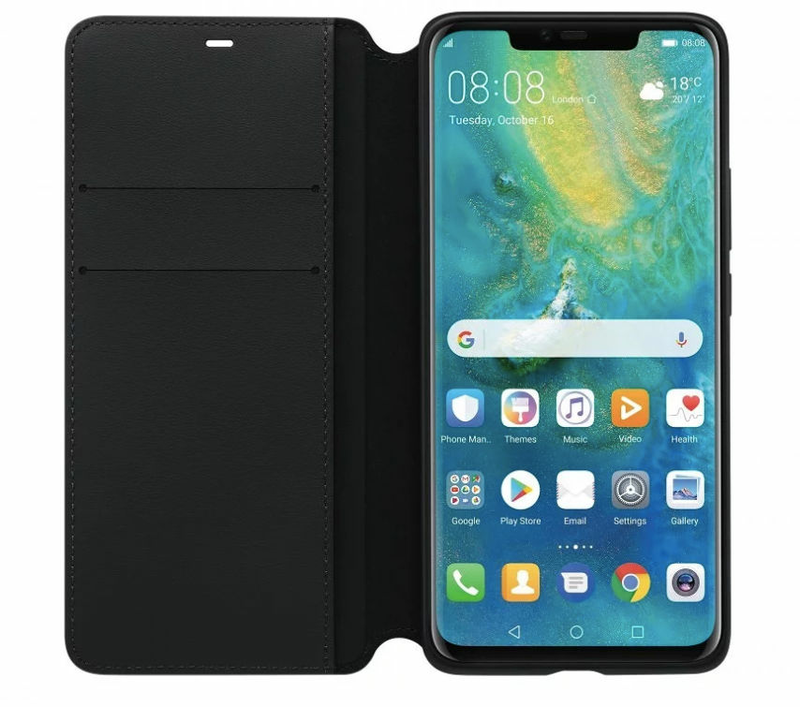 This is a new product from Huawei. 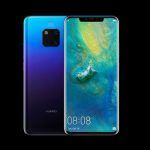 Apart from the leaked images, a short hand-on video for the Mate 20 Pro was also leaked online. The short video shows the new camera setup at the back, and the overall design of the smartphone. 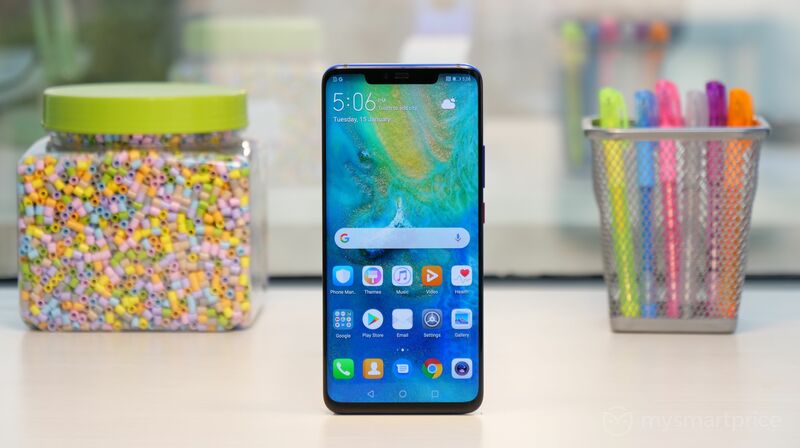 In the video, it appears that the notch is smaller, similar to the waterdrop notch on Oppo devices. However, the leaked images tell a different story, so we will have to wait till the launch event to find out more. According to the rumors, the Huawei Mate 20 Pro will come with a 6.3-inch QHD+ AMOLED display, which will have a small notch similar to the one found on the new Honor 8X Max. It will be powered by the Kirin 980 processor, which would be coupled with up to 8GB of RAM, and 256GB of internal storage. As for the cameras, we do not really know the sensor specifications, but it will be made by LEICA. The phone will be backed by a large 4200mAh battery, which will support fast charging, and wireless charging. It will also have stereo speakers, and a lot of AI software features. Speaking of software, the phone will be running on Android 9.0 Pie, with EMUI software on top. Since this is a flagship smartphone, you can expect it to be priced around $799. We are not sure if the company will launch the device in India, as the Mate 10 series is not available for sale in the country. Instead, we could see the features in the next Huawei P series phones.